The 65th annual Cannes Film Festival has announced its full slate, and it's loaded with films we've been dying to see, from a host of world-class directors. That said, we shouldn't expect anything less from the planet's premiere film festival, should we? 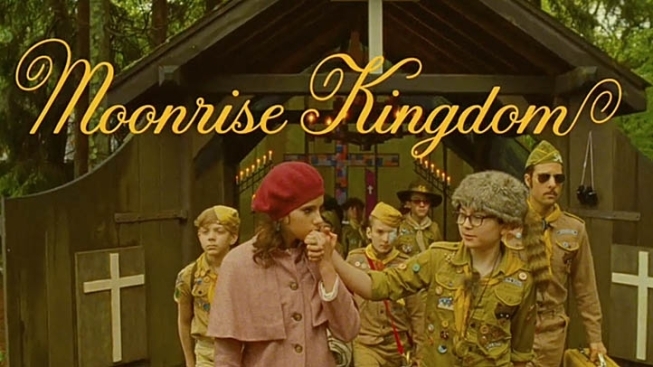 It's been known for some time that Wes Anderson's "Moonrise Kingdom," about a New England town looking for two missing kids, will kick off the festivities. This year will also feature screenings of "The Paperboy," a crime thriller from Lee Daniels starring Zac Efron, John Cusack, Matthew McConaughey and Nicole Kidman; "Lawless," starring Shia LaBeouf and Tom Hardy as Depression Era bootleggers; "Mud," from writer-director Jeff Nichols, about an escaped con (McConaughey) who enlists the help of two boys in an effort to get back to the woman he loves, played by Reese Witherspoon; and David Cronenberg's adaptation of Don DeLillo's "Cosmopolis," starring Robert Pattinson as a billionaire who spends a day in a limo in New York City. And that's just the films in competition. This year's festival starts May 16 and runs through the 27th, find the complete line-up below, and click here for more information from Cannes' offical website..